CMMG's Mk4 3-Gun Upper is perfect for new and veteran 3-gun shooters alike. The 3GR includes their RKM14 KeyMod free floating hand guard and SV muzzle break. 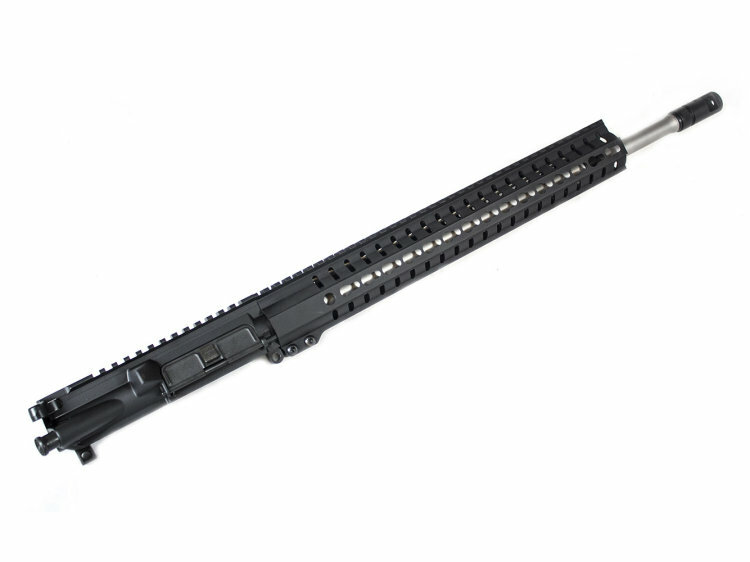 The barrel is a bead blasted matte finish 416 stainless steel 1:7” twist 18” barrel.